Tech companies from Google to Apple may be ploughing resources into driverless cars, but on our oceans, automated ships could be making bigger waves by the end of the decade. 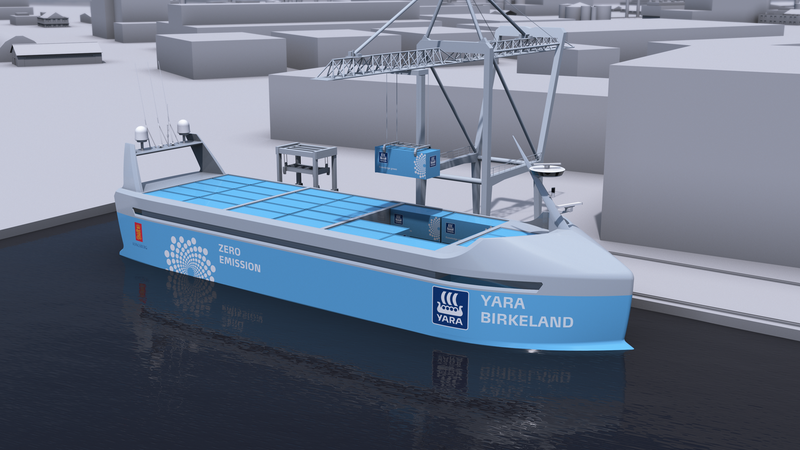 Norwegian company Yara will launch the world’s first electric cargo ship next year. Initially manned, the vessel will move to remote control in 2019, before becoming totally autonomous in 2020. Named Yara Birkeland, the vessel will sail between Yara’s main factory facility in Norway to some of the country’s bigger ports, carrying cargo which is currently transported by road. It’s estimated that the battery-powered ship will remove the need for 40,000 truck journeys a year. What’s next for driverless cars? Although advances in driverless cars are getting more media attention, major advances have already been made in bringing artificial intelligence to the shipping and freight industries. Rolls Royce is also working on making autonomous ships a reality by the end of the decade, in conjunction with ship builders and researchers in Finland. Meanwhile, research body MUNIN - or Maritime Unmanned Navigation through Intelligence in Networks - has been part funded by the European Commission to develop the technology needed to make robotic ships. 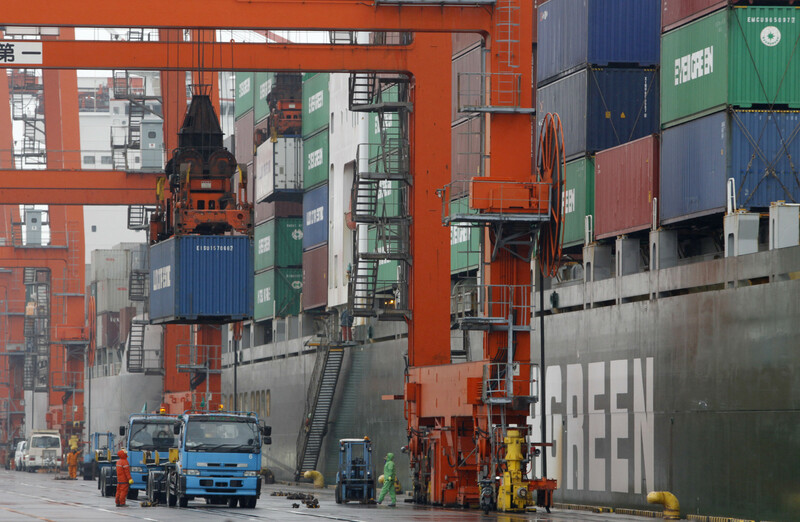 Back on land, Singapore earlier this year signed an agreement with trucking companies Scania and Toyota Tsusho to design, develop and build self-driving freight lorries to haul containers from one port to another. The idea would see one truck with a driver leading a convoy of driverless trucks; it's being billed as a way to reduce congestion and boost productivity in the country’s already efficient ports. In 2016, a fleet of trucks from a host of leading manufacturers including Volvo and Daf drove their freight across Europe largely without drivers as part of a mission under the Dutch presidency of the EU to prove the potential of AI in the haulage industry. In a report into the driverless car revolution, the World Economic Forum estimated that $2 billion worth of value would shift from traditional cars to self-driving ones, and these would make up 5% of vehicle sales by 2025.